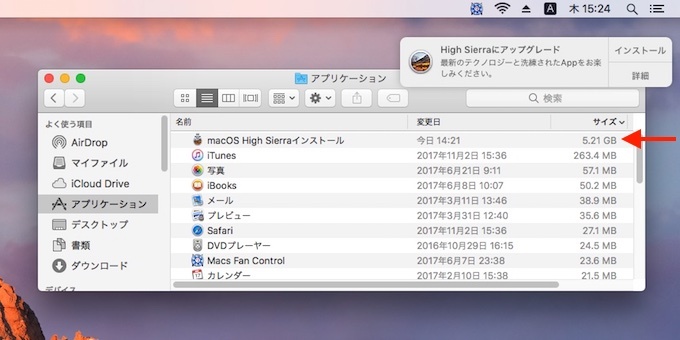 Apple、High Sierraの自動ダウンロードを開始。OS X v10.11.5以降では自動で最新のmacOSがダウンロードされるので注意を。 | AAPL Ch. 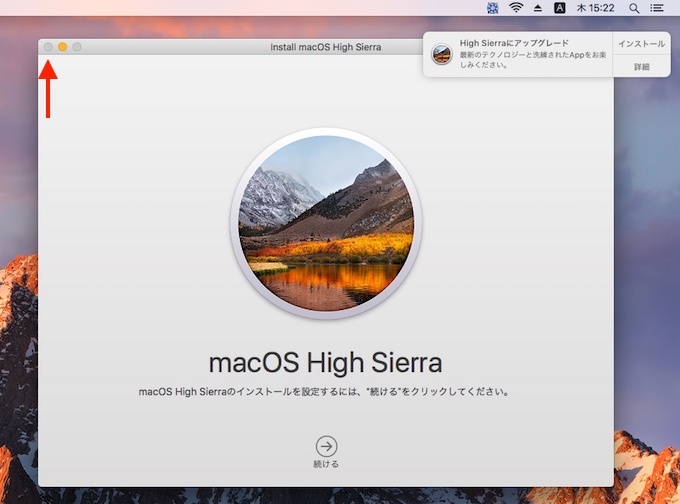 If you’re running macOS 10.12 Sierra or earlier, and do not want to upgrade to 10.13 High Sierra right now, be careful because Apple has started pushing High Sierra to older Macs and making it all too easy to upgrade inadvertently. 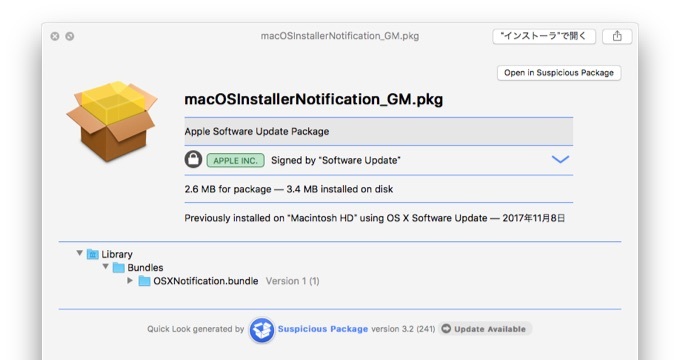 In short, if you get a macOS notification asking you to install High Sierra, click the Details button to launch the App Store app, and then quit it. 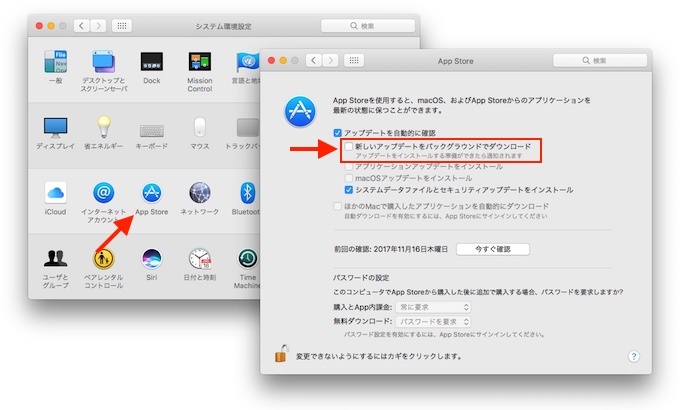 No password prompt, desktop is available. Computer is unsecured. We have no ability to remotely enforce the lock state of our devices.